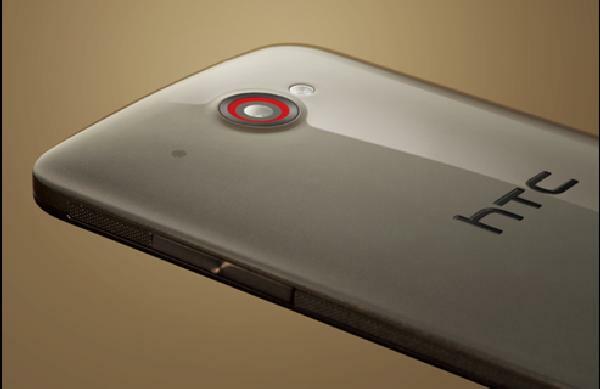 There are a lot of smartphone fans that are lusting after the Samsung Galaxy Note 2 with its lovely big 5.5-inch display, but those that want something else and are customers of US carrier Verizon Wireless will be looking forward to the much leaked HTC Droid DNA release. Later today the carrier along with HTC are holding an event to showcase the device and we have the worldwide times and liveblogs for you. We have heard many leaks over the past few weeks about the 5-inch handset that is thought to be based on the HTC J Butterfly, and Verizon leaked the handset themselves earlier this week before quickly removing traces of it. An unboxing event is also planned for November 19th via a Google+ hangout. 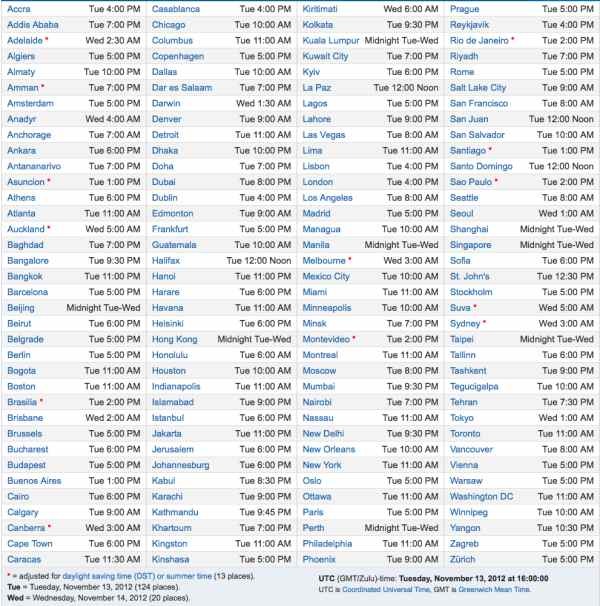 The press event is scheduled to kick off at 8 AM PT or 11 AM Eastern Time in New York, and below we have the worldwide times thanks to timeanddate.com. The handset is expected to come with a 5-inch LCD 3 Full HD 1080p display offering a massive 440ppi, and under the hood will be a quad core Snapdragon S4 processor clocked at 1.5GHz with 2GB of RAM. There are a couple of liveblogs available from the likes of Cnet here and also Android Central here, and of course the team on Phones Review will be keeping our readers up to date with all the latest news. Meanwhile it seems that HTC could be releasing a version of the handset in other regions in the coming weeks, as Pocket Now are reporting that some new press renders have emerged of a HTC DLX, which was a name previously used for the Verizon variant of the handset. It seems that this version is destined for other Asian countries with China tipped to be receiving it on December 6th, and in Taiwan on the 10th with black, brown, and white colour options. Whether we get to see a version of the device hitting Europe remains to be seen, but you would have thought there will be a good chance of it. Do you like the look of the 5-inch HTC handset? I am longing for the release of this new phone. My HTC DINC2 has served/is serving me well but I am ready for 4G and JellyBean. Hope that we will have a Europe version.